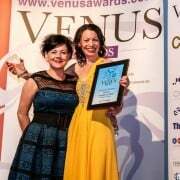 Fondly referred to as the professional woman’s Oscars, the Venus Awards are something many woman only dream of. 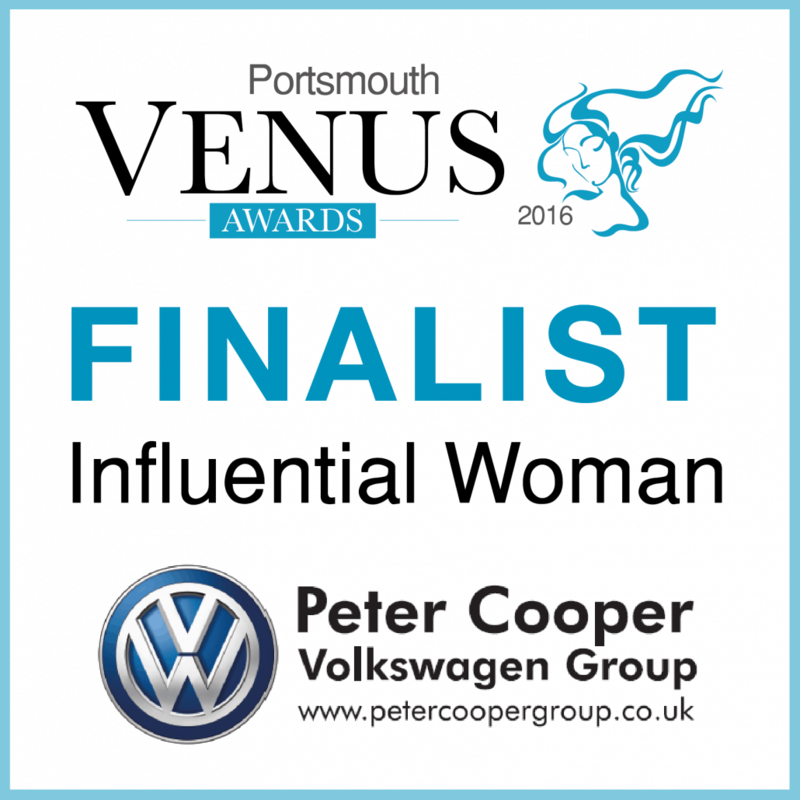 So as you can imagine I’m super thrilled to be in the final 3 for the Influential Woman Venus Awards for the Portsmouth region sponsored by VW Peter Cooper. 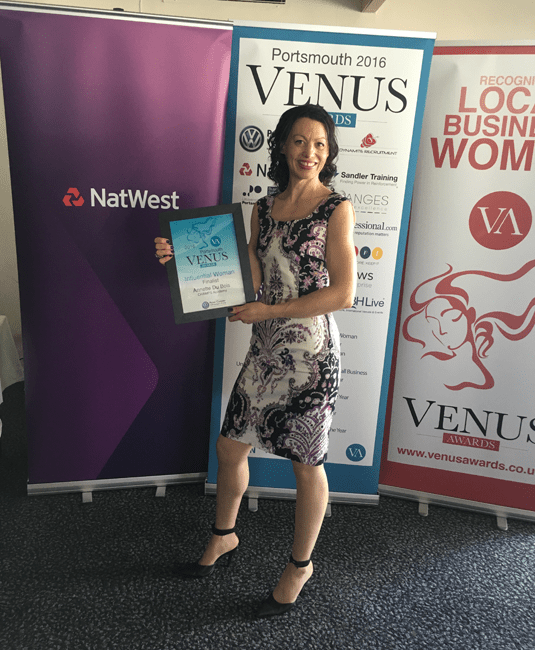 So what exactly is an ‘Influential Woman’? 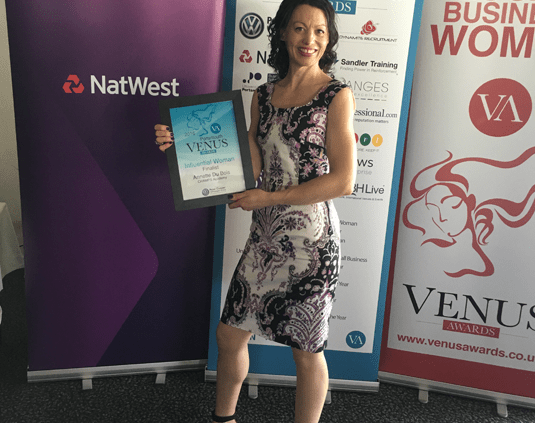 Providing proactive solutions and practical help so young people achieve all they can in life.